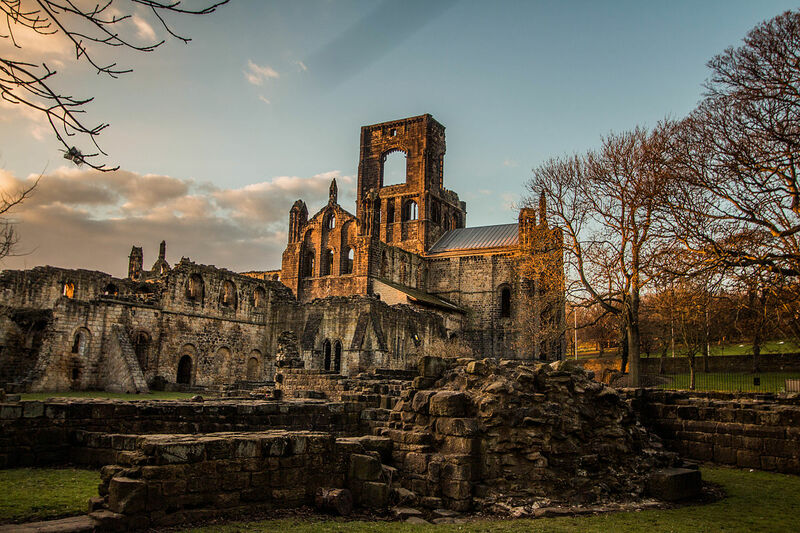 Visit the ruins of historic Kirkstall Abbey whilst sampling some delicious food! 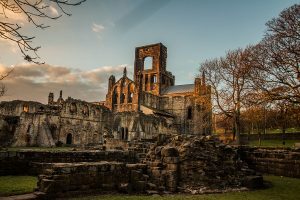 Entry to the Abbey and the market is free, but you will want to bring some money to buy your lunch from one of the food vendors. Cash only! Check out the details on the posters up in school. Be sure to sign up at Reception.